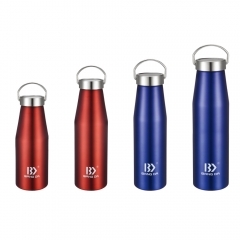 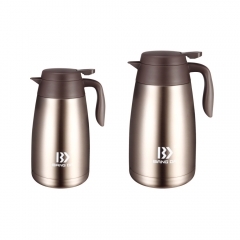 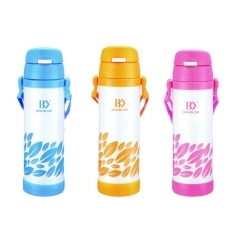 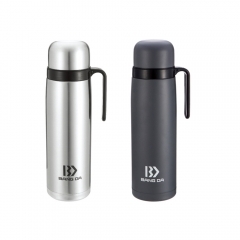 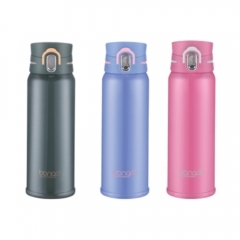 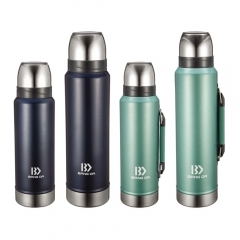 DOUBLE WALL INSULATION-18/8 premium grade BPA free Stainless Steel made,Keep drinks cold up to 24 hours or hot up to 12 hours,It is crafted and designed to last and should not rust. 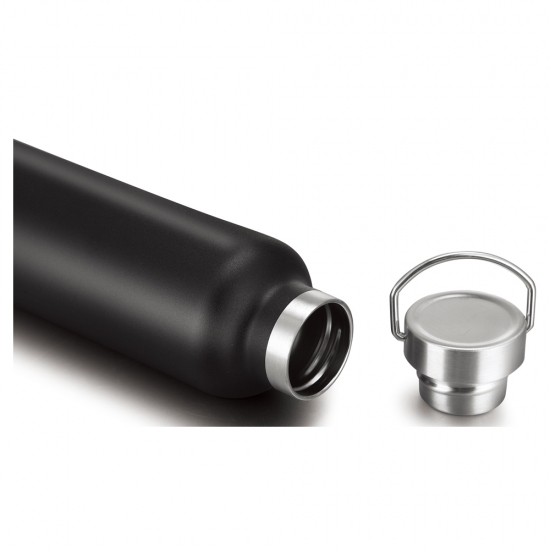 STANDARD MOUTH SPOUT -The capacity is large enough to fit your daily hydration needs. 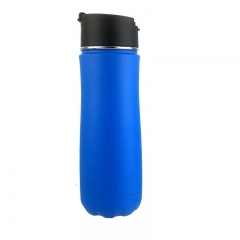 You can also store coffee or any other liquids. 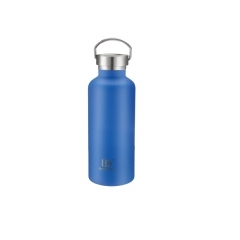 The standard spout allows for easy drinking and enough space to drop in ice cubes. 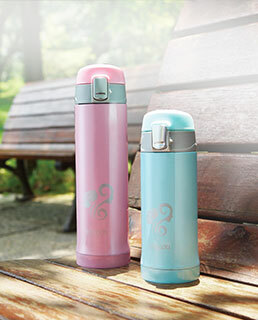 Keeping your beverage even cooler for longer. 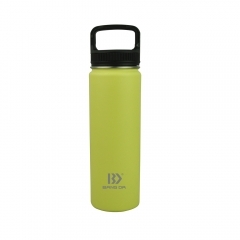 SAMPLES-Customized color,logo,artwork can be made. 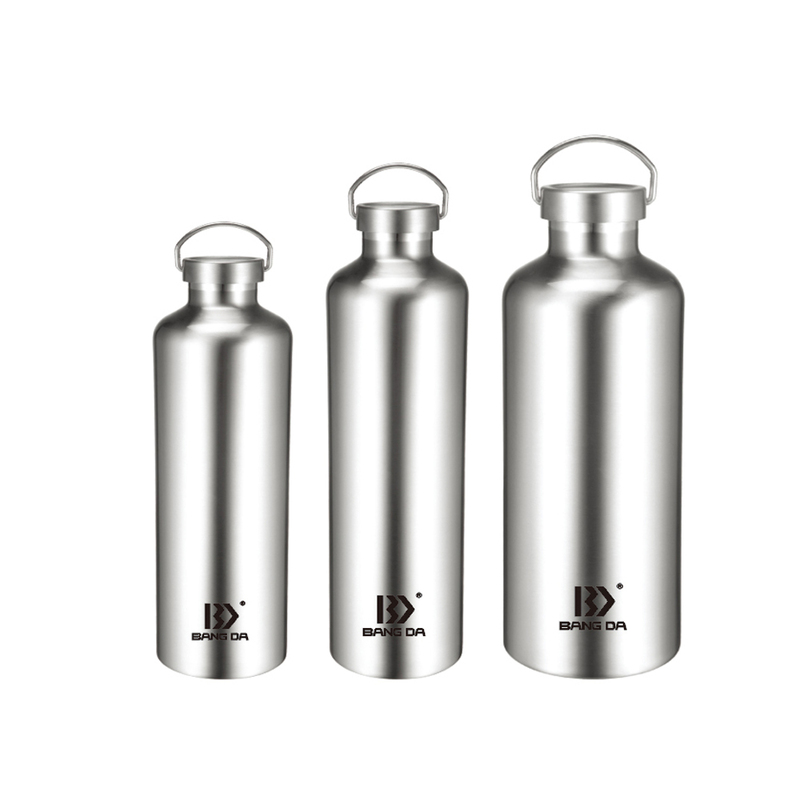 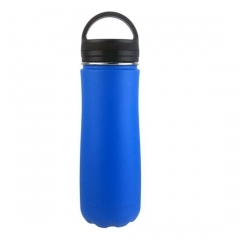 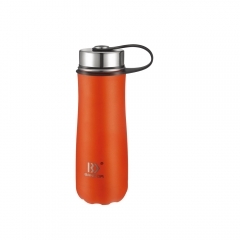 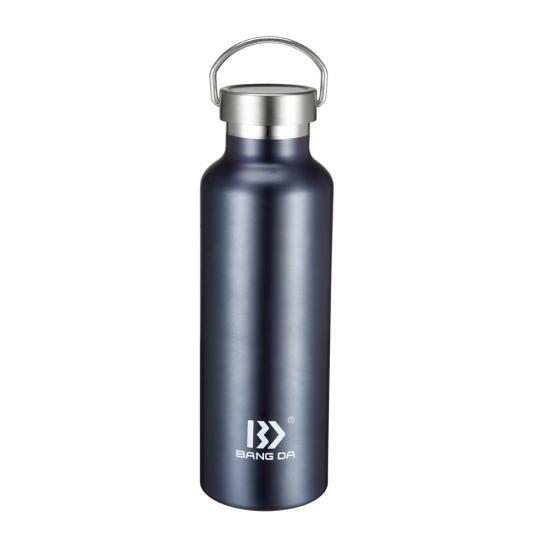 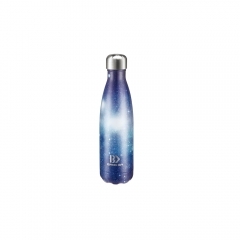 OEM-We are a professional vacuum insulated stainless steel water bottle manufacture for more than 20years.We have provided superior OEM service for hundreds of famous Enterprises.